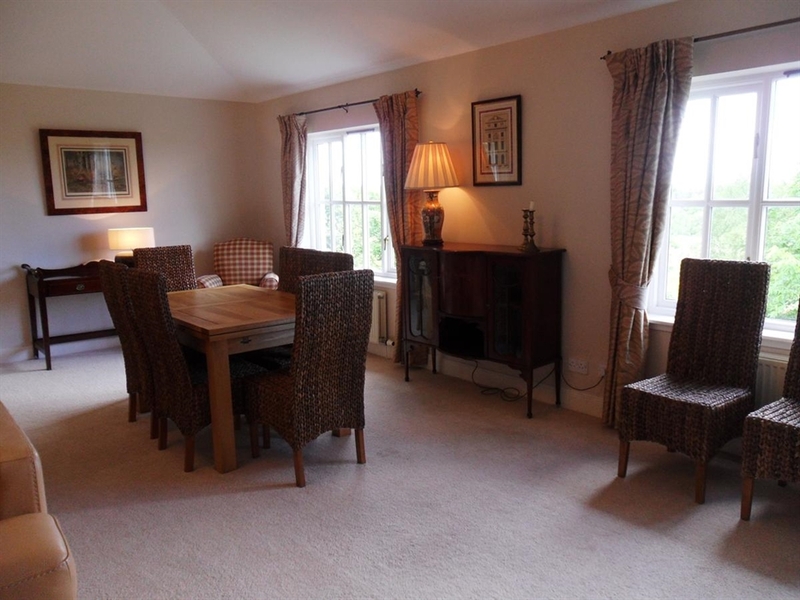 The Doocot is a detached holiday home set in a quiet area overlooking The Duke's golf course. 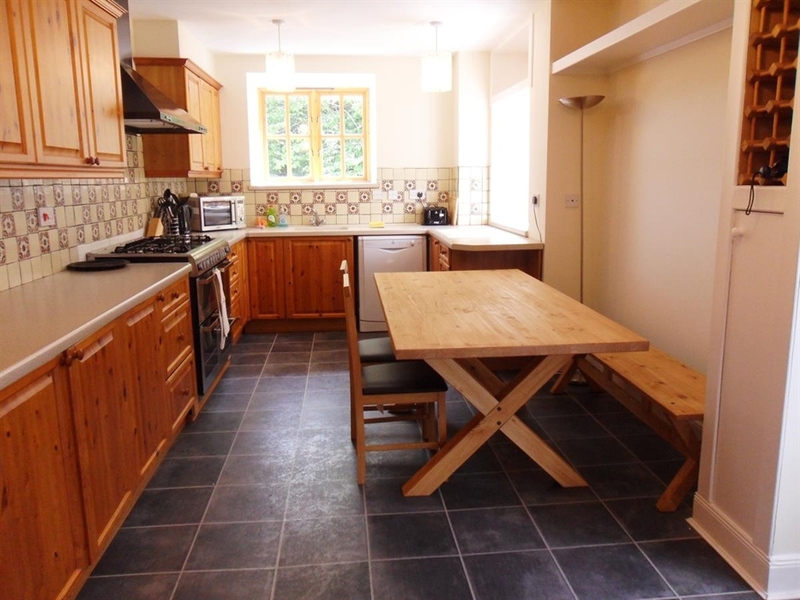 Positioned 3 miles from the centre of St Andrews, the property offers ample parking and a garden. WiFi is available throughout. 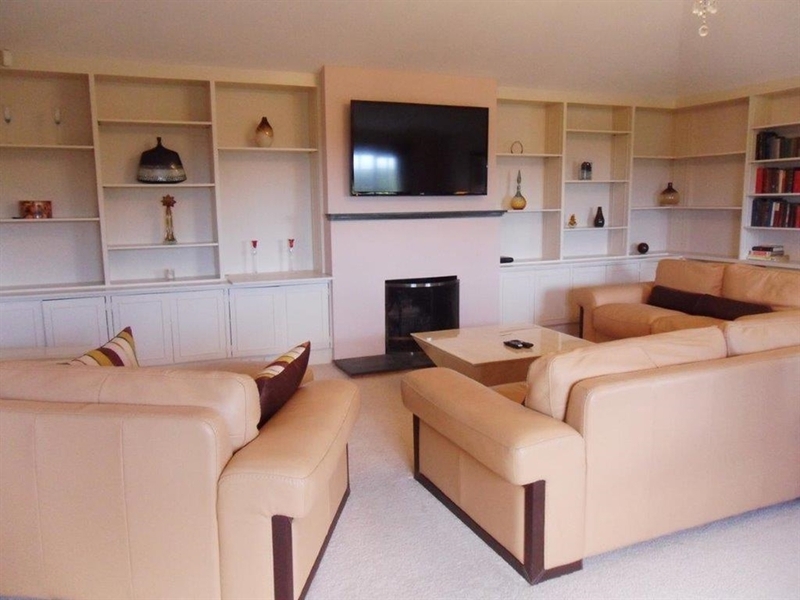 The Doocot is a detached holiday home set in a quiet area overlooking The Duke's golf course. 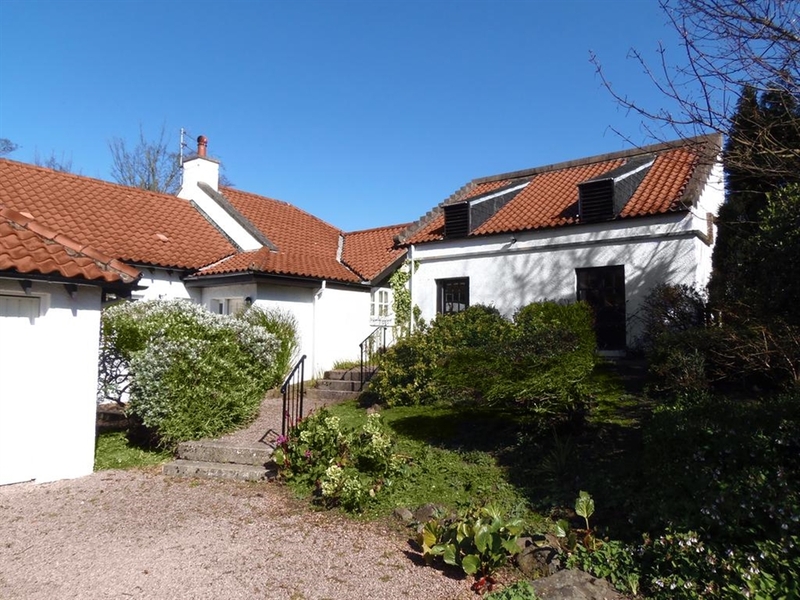 Positioned 3 miles from the centre of St Andrews and the Old Course, the property offers ample parking and a garden. WiFi is available throughout. 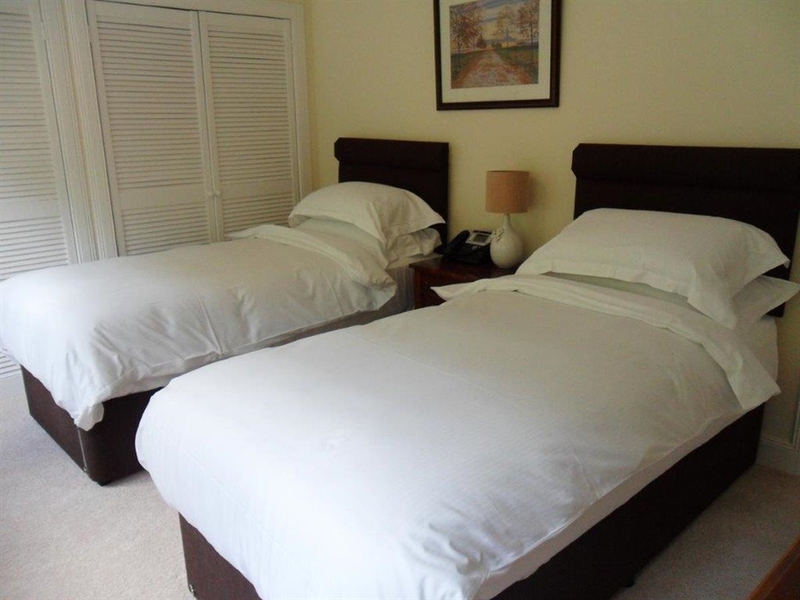 There are 2 double bedrooms, a master room with en-suite with bath and overhead shower. There is also a private bathroom. The kitchen is fully-equipped and the large lounge has a TV. There is also a sun roof with comfortable seating and a TV. There is a garden with outdoor furniture and a BBQ area, the garden benefits from outstanding views to St Andrews.